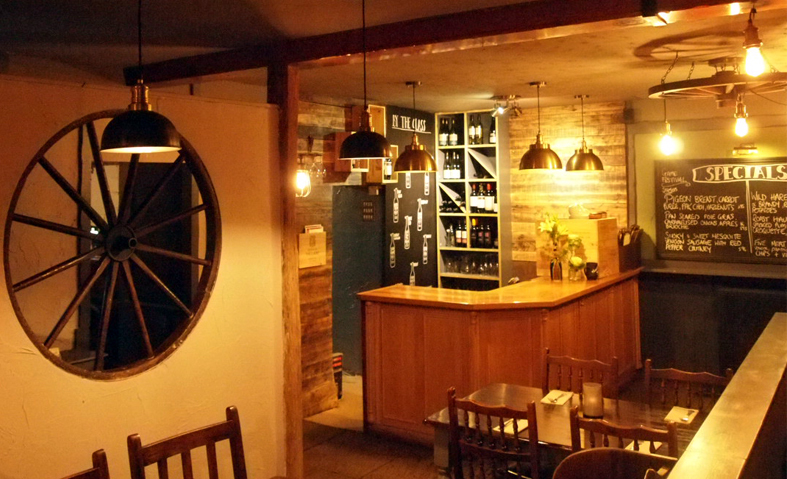 Our menu is continuously changing, reflecting the seasons & availability of local produce. The menu is a sample of what we may have on offer. Home rolled pork & beef meatballs.